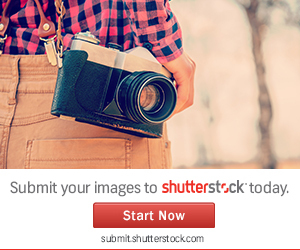 We all face challenges in life, and academics are a cause of many of these. 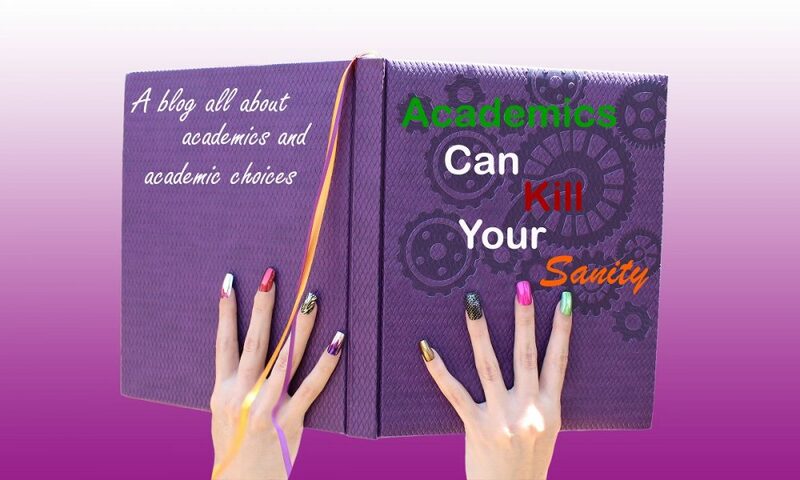 That is why I, Debbie Vermaak Nel, created this blog in order to share my own personal experiences and findings regarding academics and the (many) challenges they create. Lets discuss these findings, experiences and our feelings/viewpoints regarding these, by means of comments, so that together we can find solutions. Other postings on this blog include various tips and advice articles for students, as well as a few funny stories from my academic days. 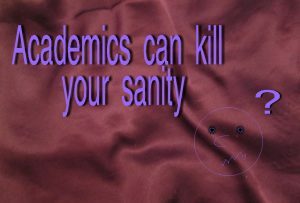 Academics can kill your sanity – a blog all about academics and academic choices.